Our charming Boucle natural loop carpet is 100 percent pure new wool and created in a robust 3-fold yarn and 5/32in gauge. With its distinctive soft -wave- patterning, Boucle adds charm and texture. Suitable for heavy duty residential and medium duty contract wear. 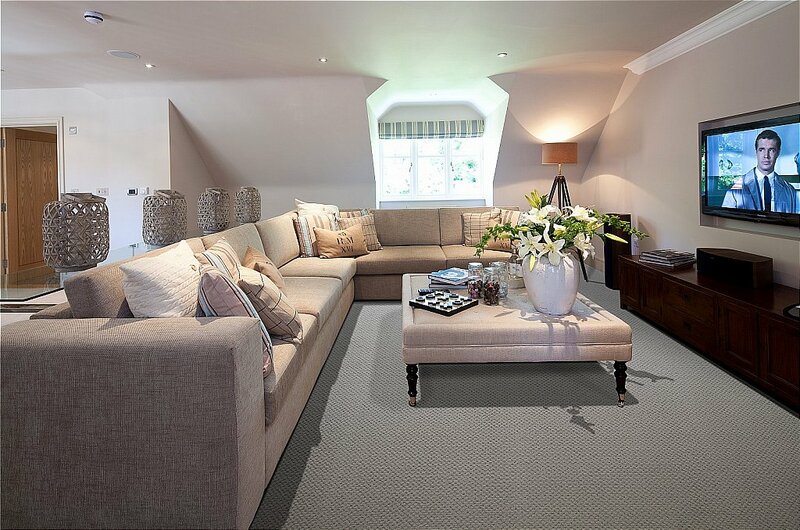 I would like more information about Natural Loop Boucle Carpet by Westex Carpets.